The fact of the matter however is that the computer is much more of a marvel than most people realize, such as having a built-in self-protecting mechanism that shuts off a computer if any of the components get too hot. It’s usually in your best interest if it shuts down, as it’s likely shutting down to protect your computer from some impending danger. 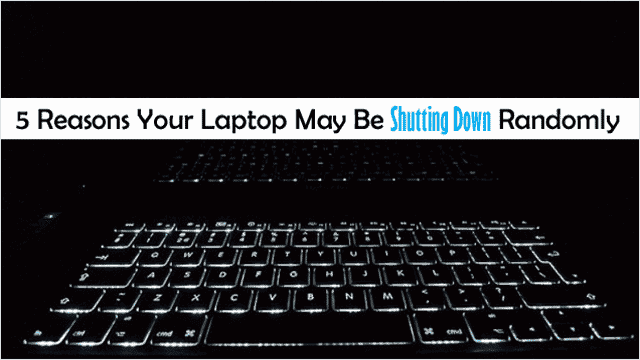 Our guide will outline five of the most common reasons your laptop is randomly shutting off. One of the first and most likely reasons your computer is shutting off randomly, especially when you’re playing a game, is an overheating issue. This is the bane of most computers, especially laptops, since the heat has nowhere to go. Fans that are in peerless working order are critical in aiding this issue. This is such a common and important issue in fact that most computers now have a built-in mechanism that will shut off your computer if any of the components become too hot. Consider this your fairy mother protecting your expensive electronic device. What you want to do to overcome this is to figure out what is causing the heat, and dirty fans are most likely the culprit. You’ll want to “look at your video card fans, case fans and processor fans” to see if any of them are squealing. If one is, that probably means one of them is broken. When looking at the fans, “take a moment to clean them” and to do so properly. They are covered with dust, hair and other gross residue that makes it hard for the computer to cool itself off. Your fans will utterly thank you for it, and it will extend the life of your computer big time. A computer that is cool as a cucumber is what you’re striving for. 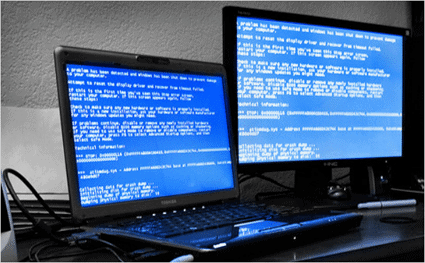 Another common reason for a random shut down of your computer is a hardware component failure, which is not unheard of, especially on computers that have been refurbished. If you’ve recently “added any new hardware” this is the time to remove it to see if the shut-down issue goes away. 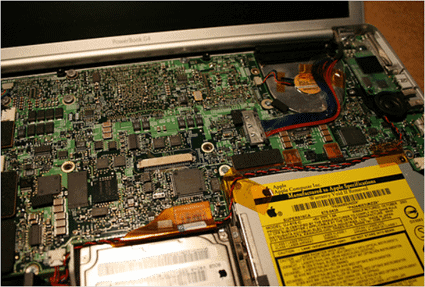 The hardware to check first are as follows: RAM, CPU, your motherboard, power supply and your video card. If you’re a gamer and your computer shuts-down while you’re playing a game at the usual performance setting, chances are it’s your charger/power source. Many games require chargers with higher voltage capacities, with the preferred voltage from 100w to 240w. However most computer users don’t realize this and instead use chargers that are 90 watts or less. 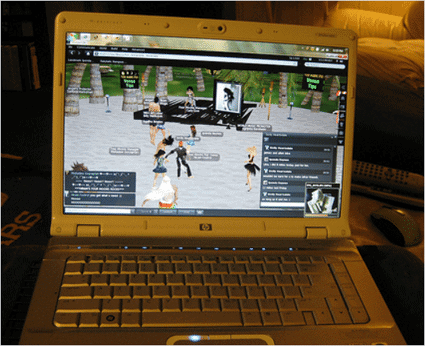 Games are one of the most resource consuming things you can do on a laptop, especially since they almost always make your fans run at top speed. 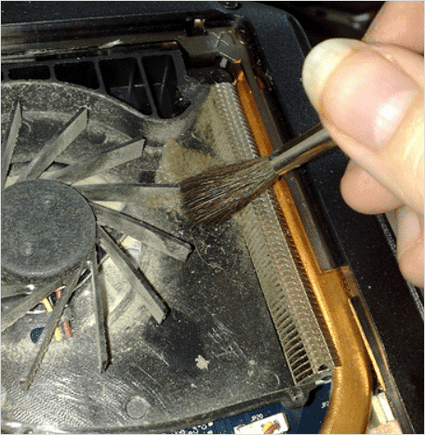 Don’t forget – a vacuum cleaner hose does a great job at cleaning those laptop vents. If you’ve tinkered with your operating system or have changed drivers on your computer, this too can be troublesome, especially if you’re playing around with BIOS. A driver crash can always completely shut down a computer. 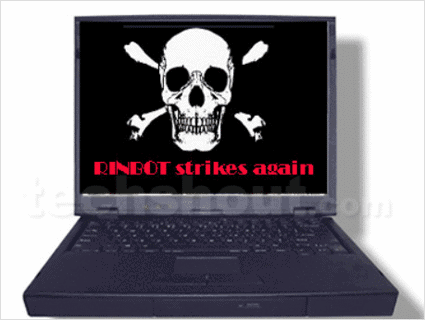 AMD display drivers or the AMD Catalyst Suite are two common display drivers that have been known to crash. To determine the driver that crashed, when your computer starts back up look to see if you have any dump files at the top of the crash posts. These files will tell you everything you need to know. A more rare cause of a computer shutting down randomly can be a computer virus. Some computer viruses will actually shut off your computer, and then turn it back on. These viruses are usually activated by a certain thing you do on a computer, whether it’s a keystroke or opening a particular program. To make sure you have your best defenses up against viruses, make sure you’re running a great background anti-virus program like Malwarebytes and that your virus scanner definitions are up-to-date as well. Never underestimate the streamlined stamina of a clean laptop. It may surprise you. And if all else fails, be careful of where you use your computer. 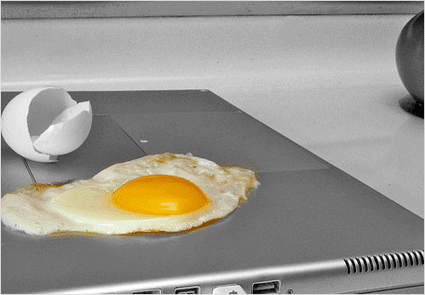 Always strive for proper ventilation, avoid bedding and consider using a laptop cooling pad if you don’t have one already. 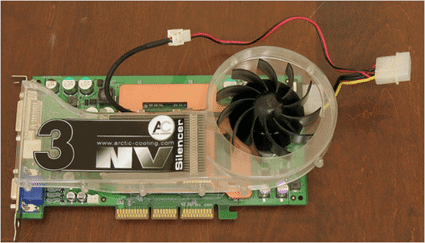 For a great way to monitor your computer’s heat levels, check out our post – How to Use HDD Temperature to Monitor Your Computer’s Internal Temperature.